SLIP, TRIP OR FALL IN A GROCERY STORE IN CALIFORNIA- DO I HAVE A CASE? 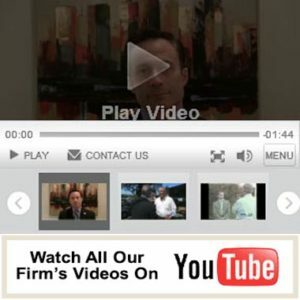 Insurance Policy Limits For An Auto Accident Claim- Do I Need An Attorney? Premises Liability Lawsuit in California? Large commercial trucks range in weight between 10,000 and 80,000 pounds and can reach lengths of up to 53 feet. An average passenger vehicle weighs roughly 3,000 pounds, so you can imagine the devastation when these two unmatched machines collide….